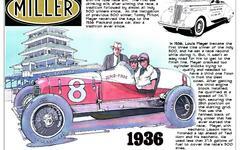 These images by J.E. 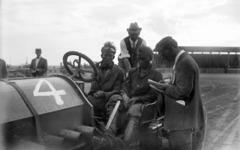 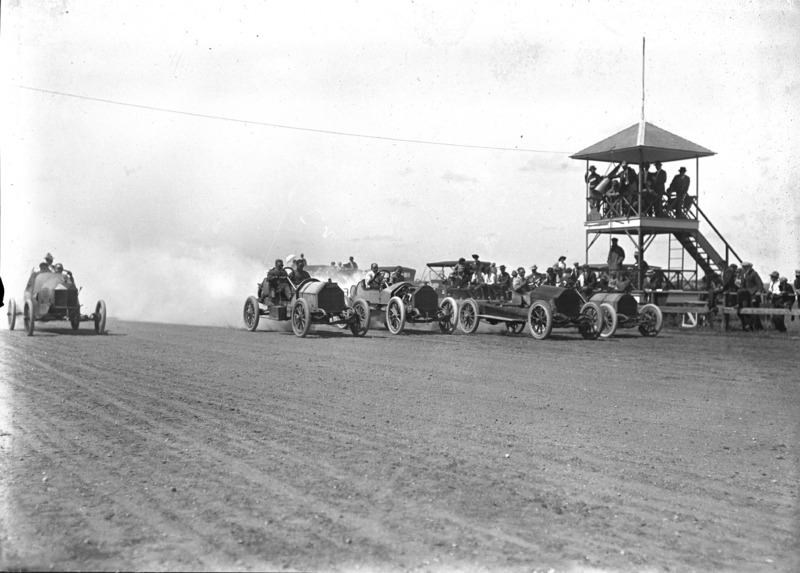 Stimson were submitted to First Super Speedway by historian James Fuller. 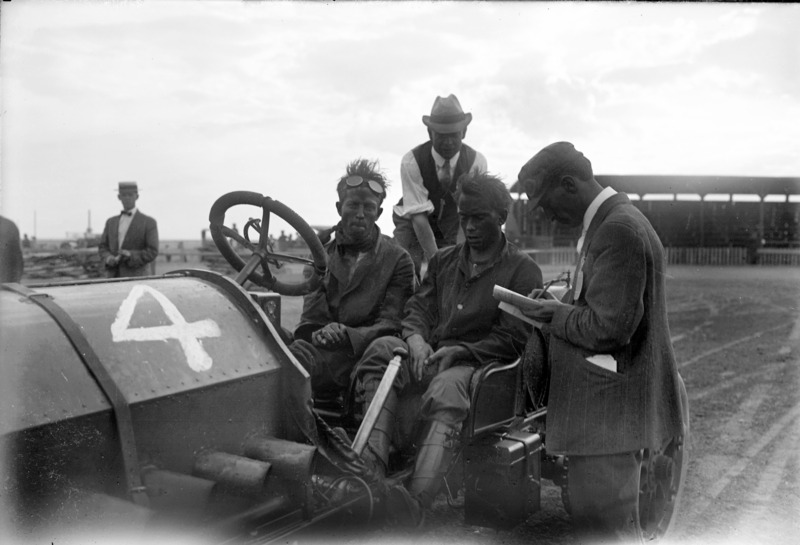 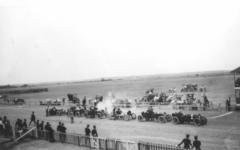 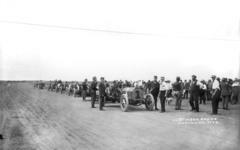 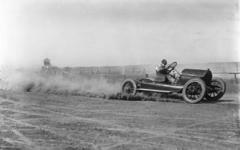 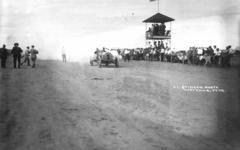 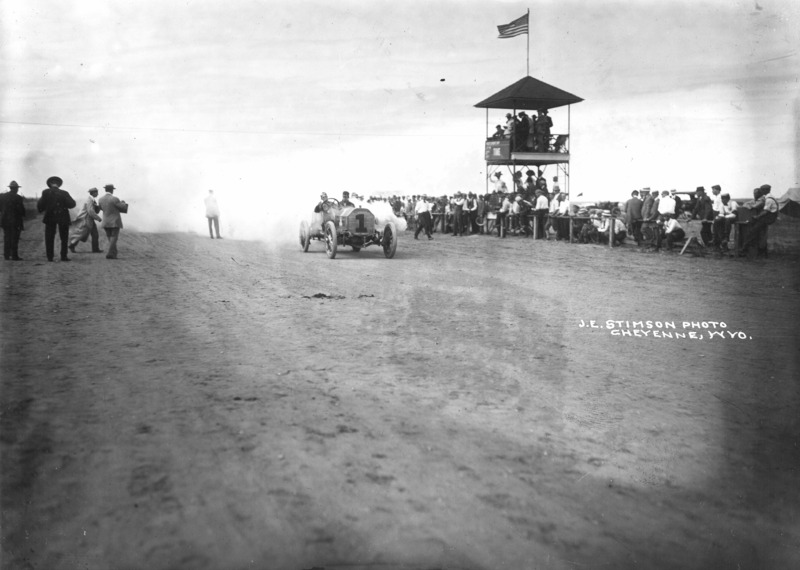 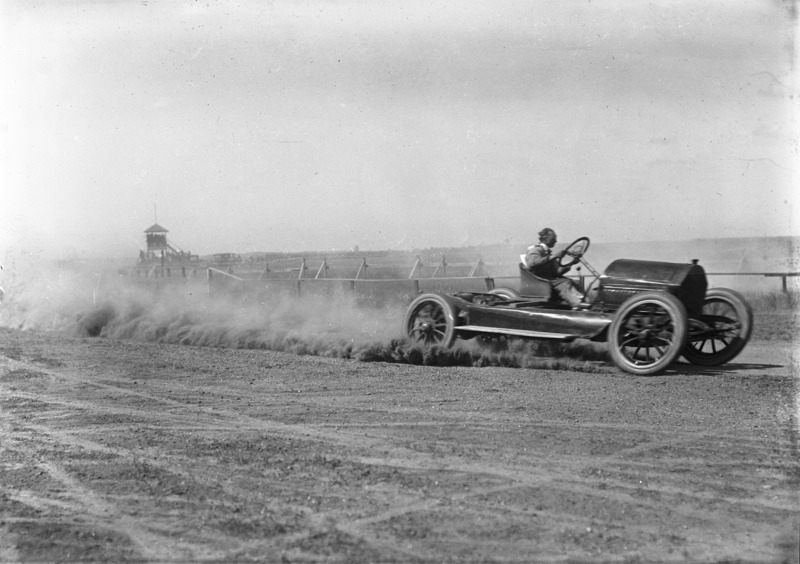 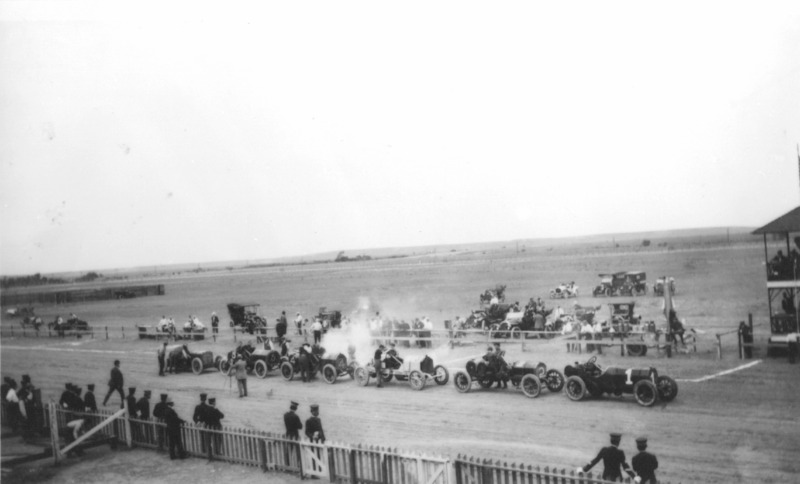 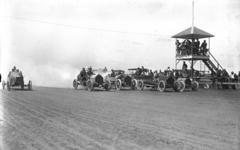 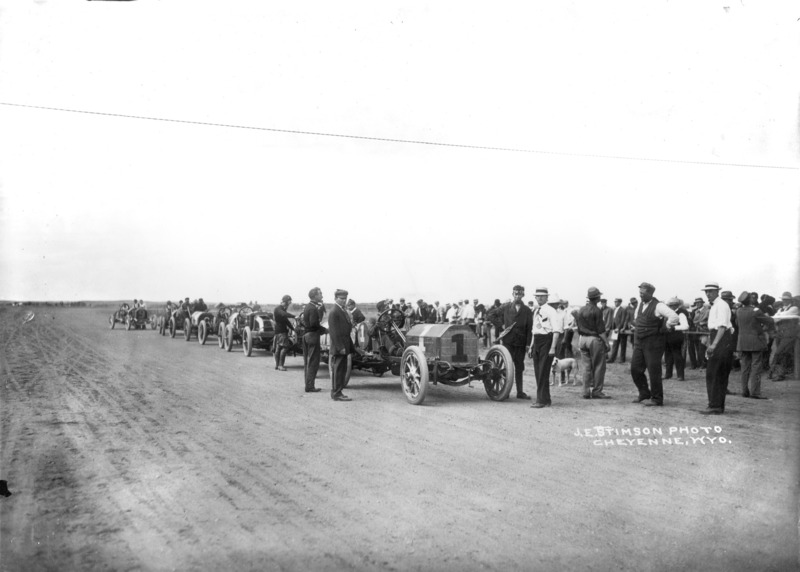 The subject is the blazing fast, four-mile dirt speedway in Cheyenne, Wyoming. 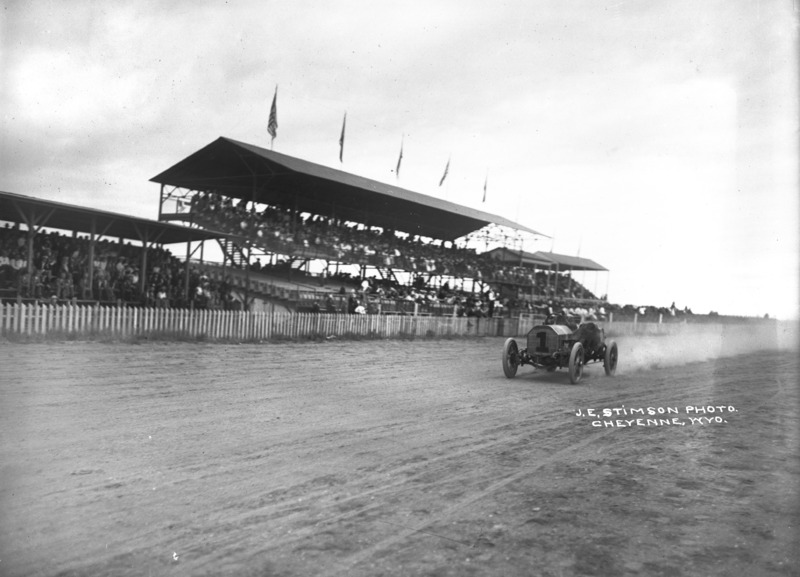 This track provided an outstanding venue for record-setting speeds and attracted some of America's most famous drivers, including Barney Oldfield. 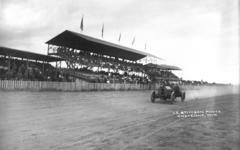 Nevertheless, the facility was only on the motorsports landscape for a brief time, from 1909 to 1911 when it became apparent the real estate was most lucrative when parceled and sold for the growing city's development.